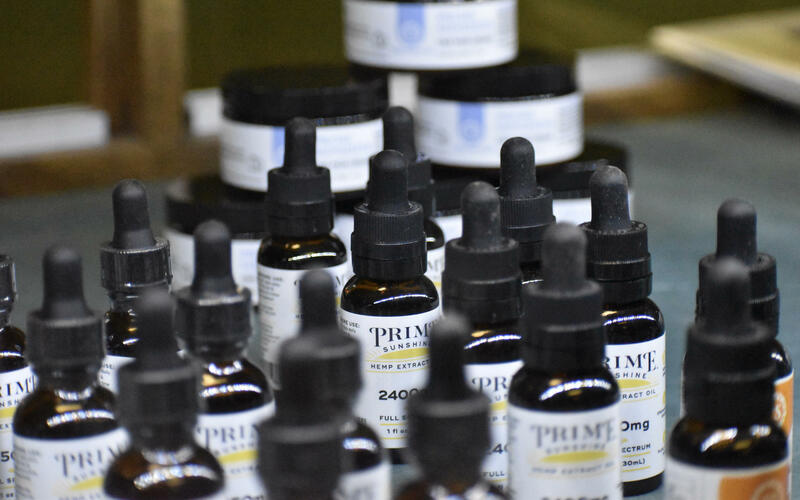 As CBD becomes more widely available in Charlotte and across the country, Mike Collins examines the factors behind the boom, and the challenges still facing the industry. Despite ongoing questions about its legality, CBD - one of the many chemicals found in cannabis - has quickly entered the mainstream. It's turning up in CBD dispensaries and stores selling a range of CBD-infused products. Hemp, the source of CBD, is also having a moment, reaching cash crop status in North Carolina, one of the states leading the country in hemp production. Nevertheless, those who grow hemp and those selling CBD still face challenges, such as getting insurance for hemp crops and finding banks willing to work with them.